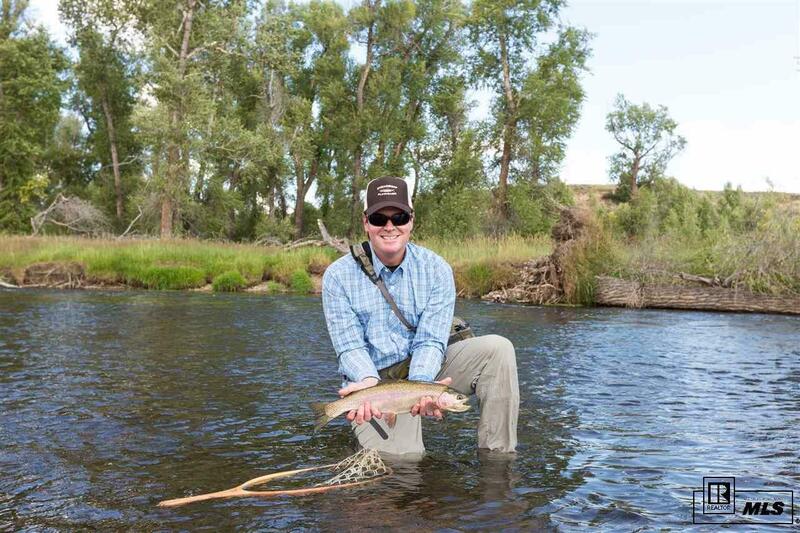 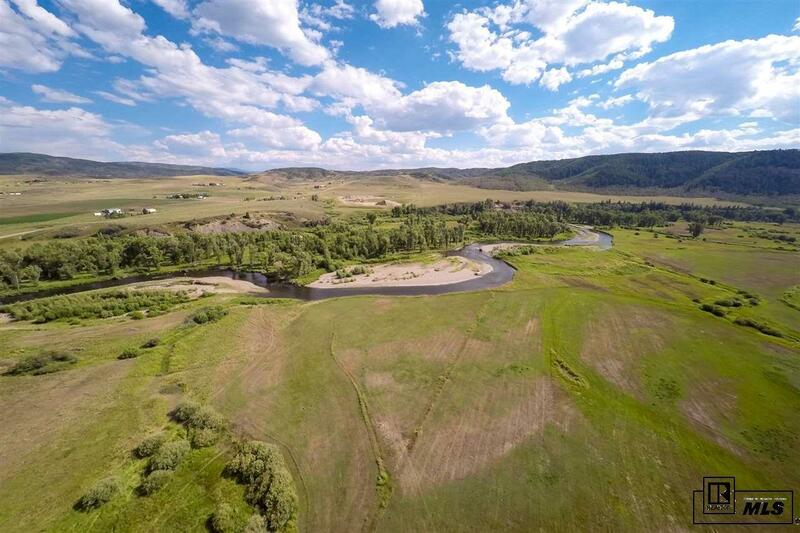 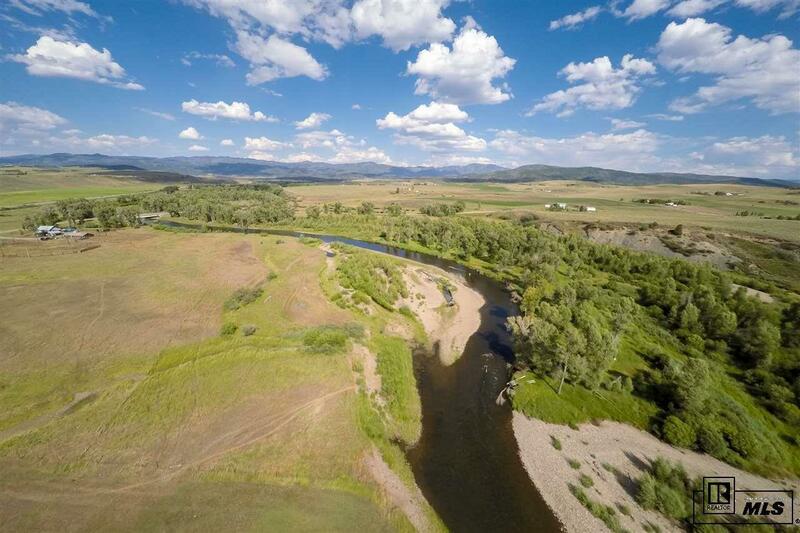 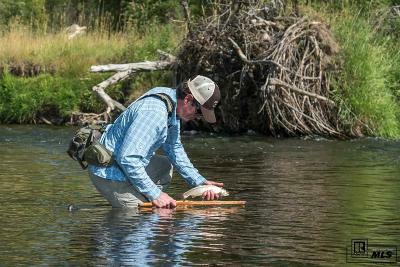 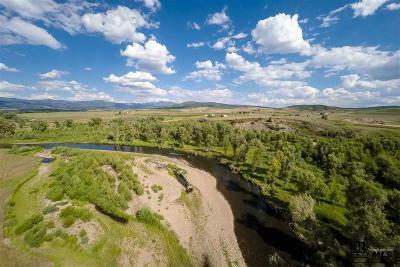 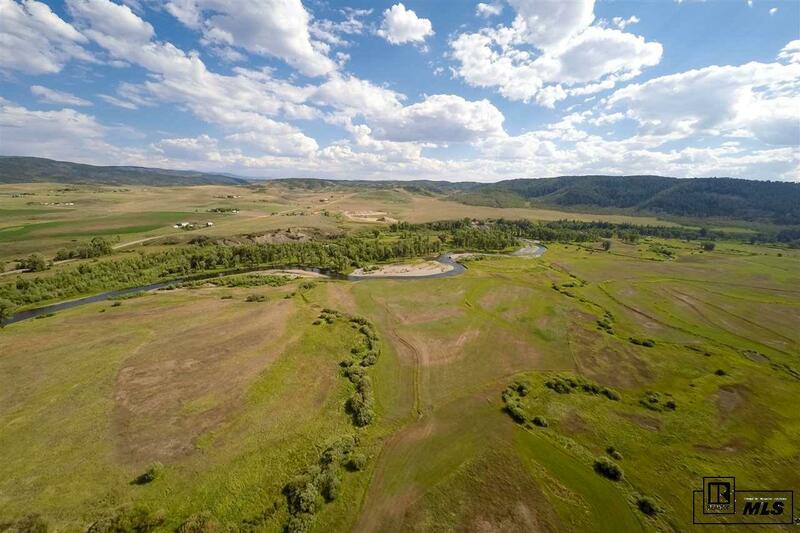 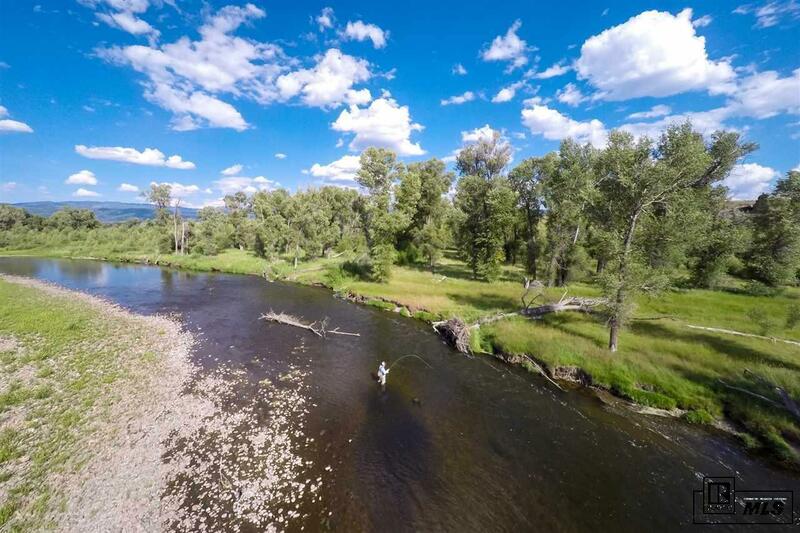 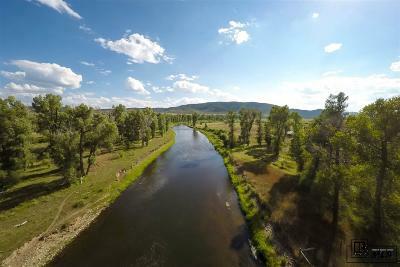 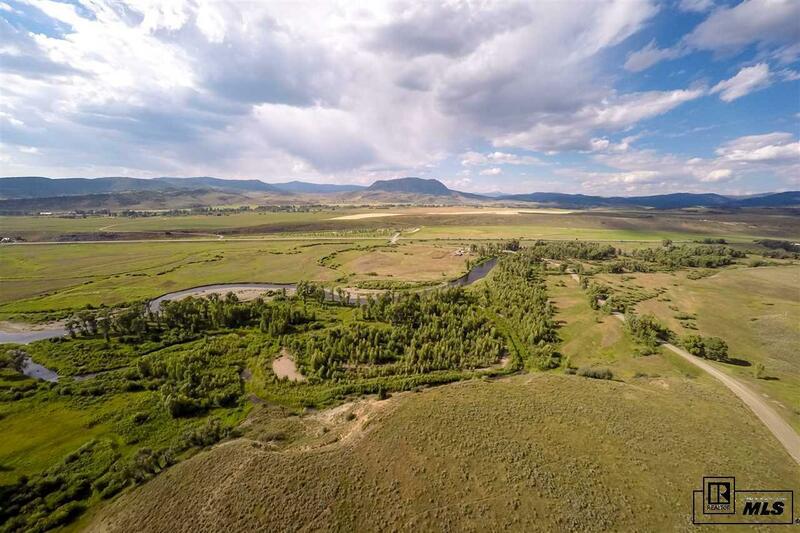 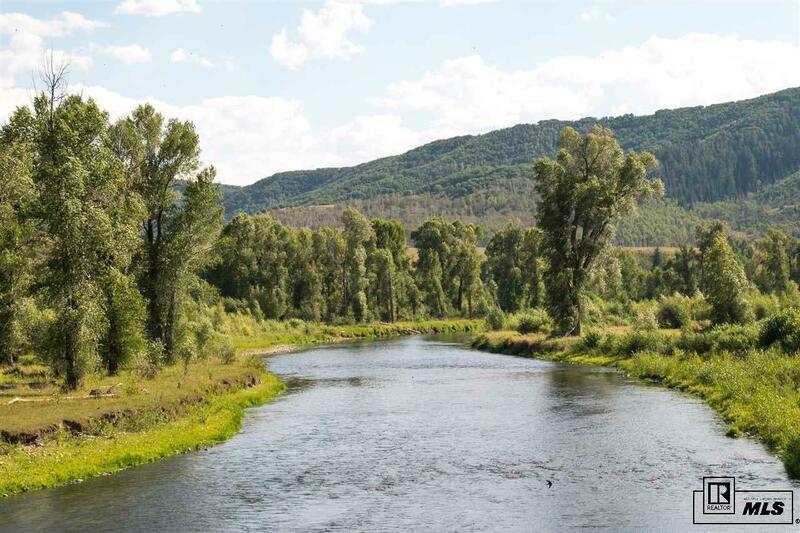 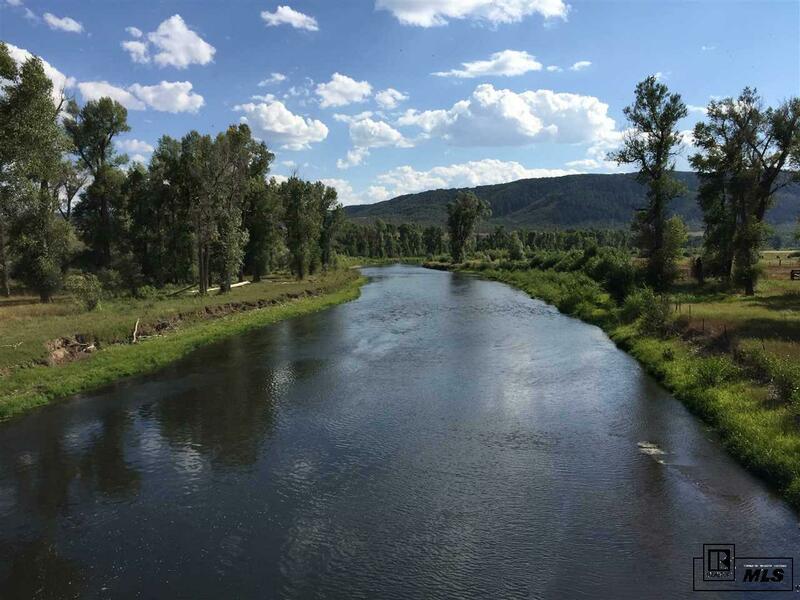 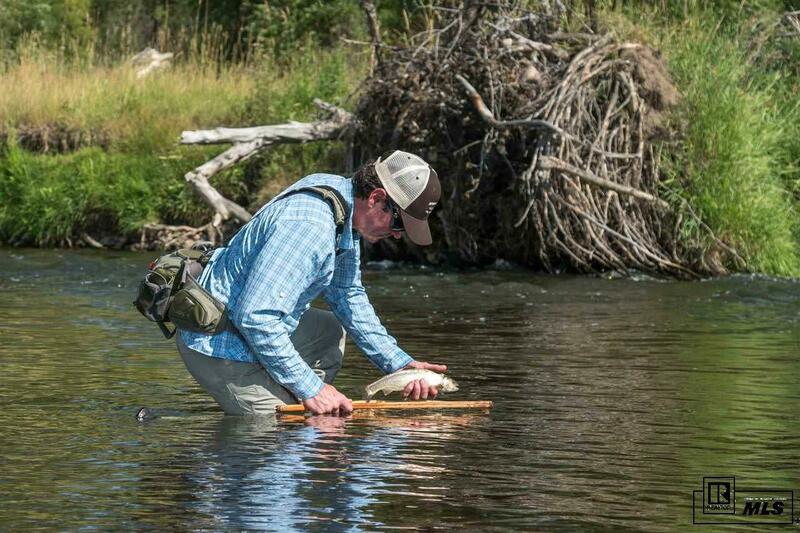 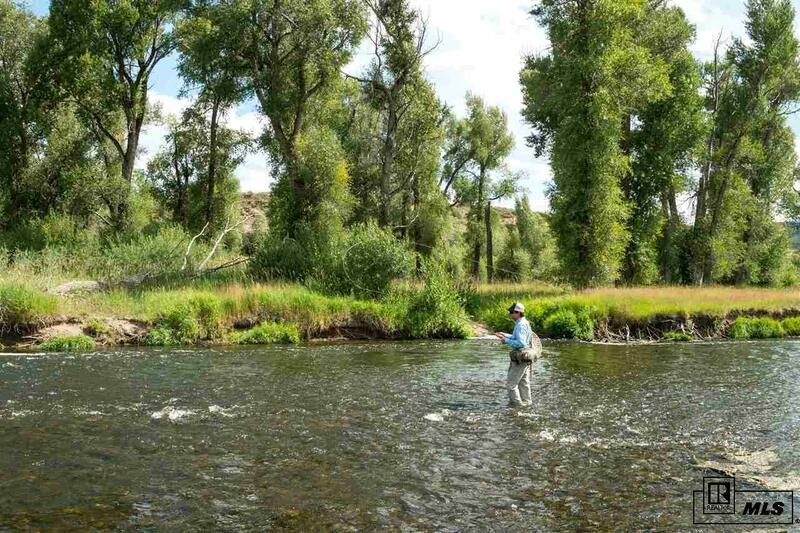 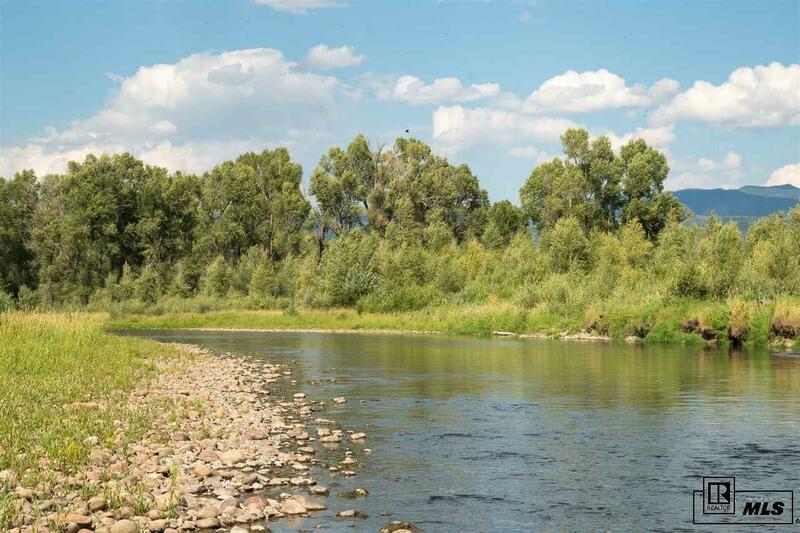 An anglerâs paradise just west of Steamboat Springs, this amazing property offers a 1/3 mile of both sides of the Yampa River and prime fishing grounds. 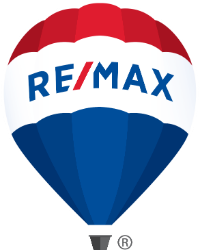 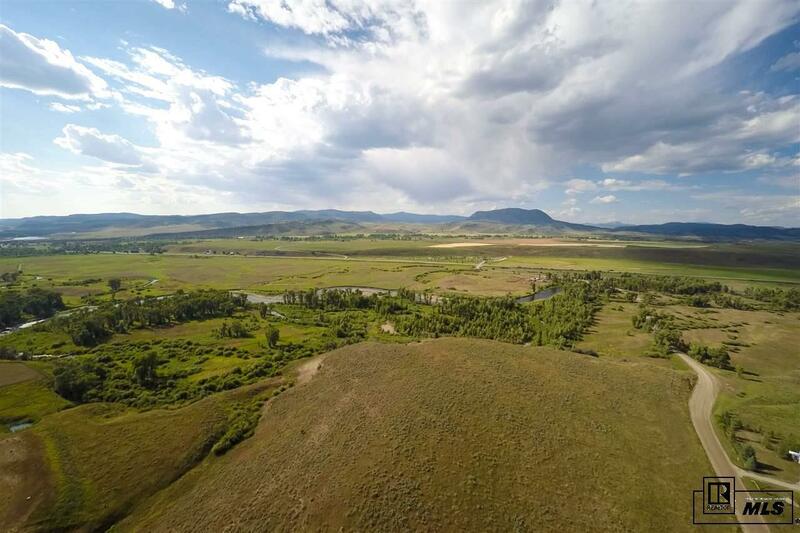 The existing 4 bedroom home was remodeled in 2009 yet there are multiple options for idyllic future building sites that enjoy amazing views of Sleeping Giant and the Steamboat ski area. 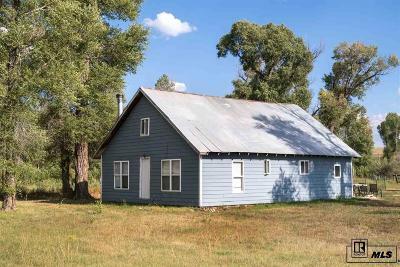 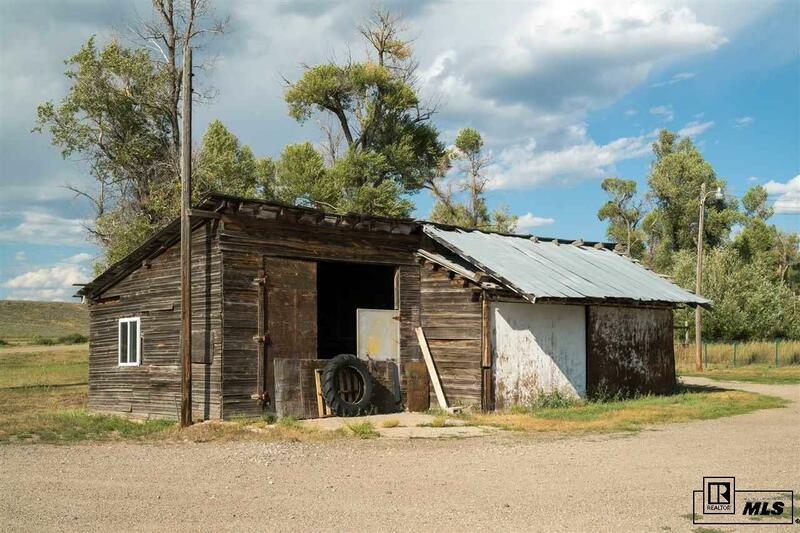 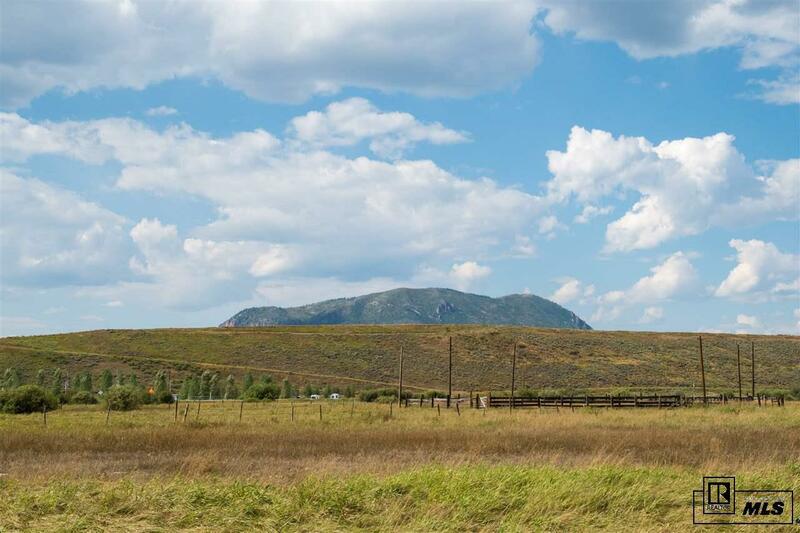 Set on nearly 80 acres the property offers fenced pastures, outbuildings and additional potential for further ranch and recreational improvements. 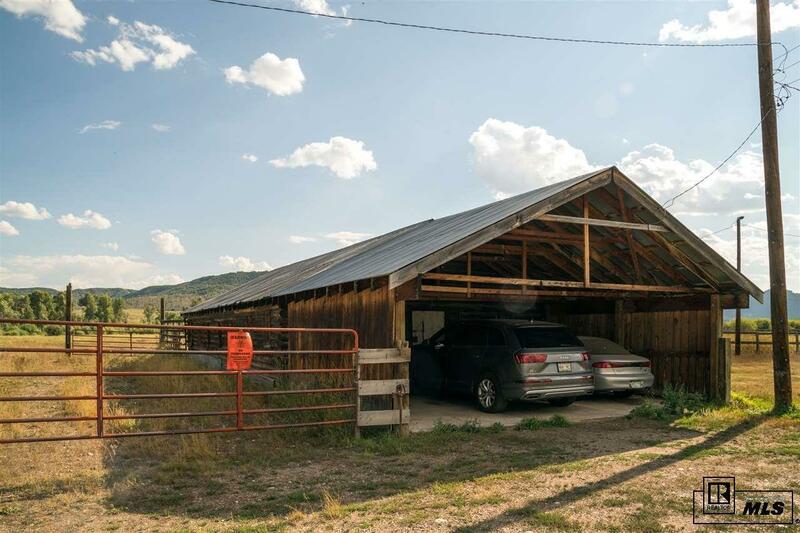 There is also potential for subdividing. 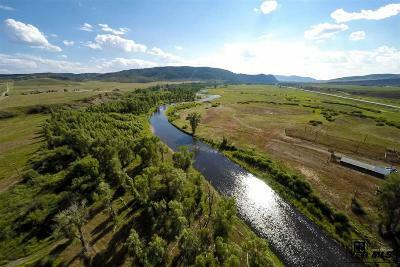 The best of rural living Just 10 minutes outside of Steamboat where youâll find shopping, dining and world class skiing.